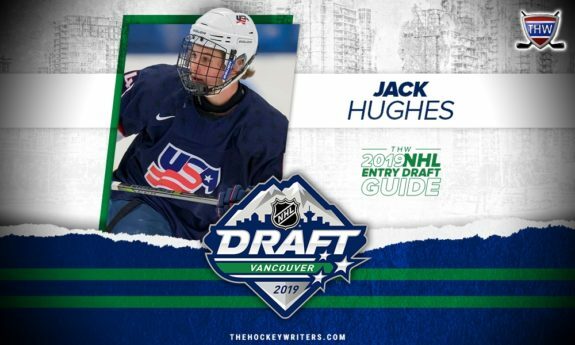 Consider The Hockey Writers your go-to source for everything related to the NHL Draft and this page your live home page for information on the upcoming 2019 NHL Entry Draft. The 2013 NHL Draft, Where Are They Now? The 2012 NHL Draft, Where Are They Now? We’ll be adding more stories, mock drafts and player profiles on a daily basis. Come back often for all your 2019 NHL Entry Draft information and/or follow us on Twitter or on Instagram for the latest draft/prospect additions.